The fact is, some of these limited releases are the best whiskeys released each year. 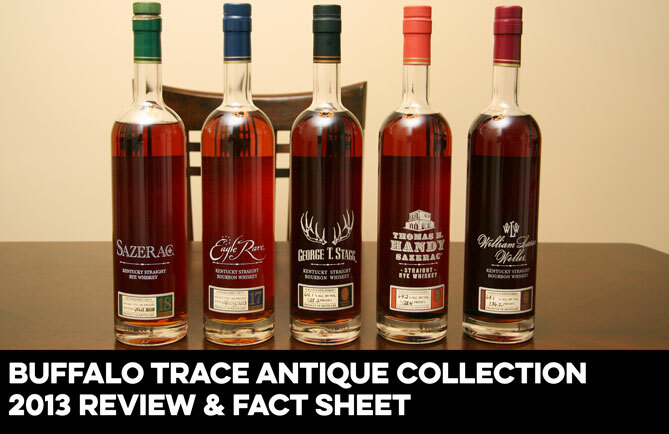 The Buffalo Trace Antique Collection (BTAC) varies a bit from bottle to bottle and year to year, but let’s face it, a great release of George T. Stagg or William Larue Weller is just about the best bourbon gets. Despite a higher overall BTAC bottle estimate for 2016, it still takes a lot of effort and a bit of luck to find these bottles anywhere near MSRP. But the BTAC bottles aren’t the only ones. Four Roses Limited Edition bourbons are always good, sometimes outstanding, but there’s never enough to go around. This year’s Booker’s Rye was named whiskey of the year by Jim Murray, and even though it retailed for $299 it has been pretty much snapped up from shelves well before Jim crowned it whiskey of the year. Despite the fact that there are really good available bourbons on the shelf any given day, many of which can be purchased for less than $50, the absolute best bourbons released each year are often limited releases. And that’s why most of us want them. And why we get frustrated at how increasingly difficult it has become to find them, and at a reasonable price when we do. And why when we shell out gobs of money only to be disappointed by what turns out to be a dud, we rethink the whole idea of spending a lot of money on another bottle like that again...and then we do it again anyways. Others have just thrown in the towel and now seek out rums, brandies, and other spirits that don’t require the mounting effort to acquire. So is there a solution to this problem, or even just a better way to handle the phenomenon we have in front of us right now? 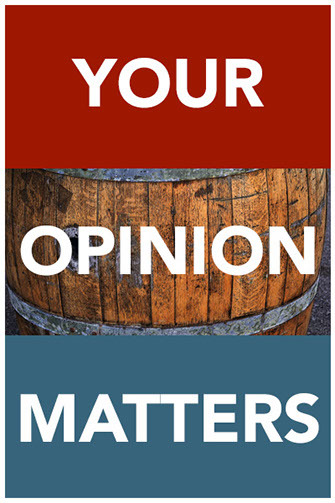 This all starts with the distillers and bottlers - the “bourbon producers” who ultimately decide what to bottle, what size bottles to use, how to market these products, and what the MSRP or “suggested” price will be. This sets the stage for everything that follows, from retailer price gouging, to the secondary market, to the infamous “shelf turds” that end up collecting dust on retail shelves for years. And while producers maintain control over these aspects, it is important to realize that they do not have any control over what retailers ultimately charge and what happens in the secondary market. 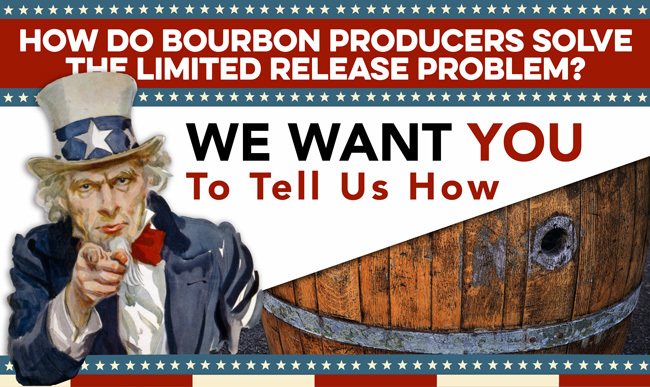 ‍Can our nation's bourbon producers solve the limited release supply versus demand problem? ‍Many have tried to answer that question, suggesting everything from tracking retailers who charge exorbitant prices and penalizing them in some way, to simply releasing these special whiskeys in smaller bottles so the bottle counts go up. The idea of raising MSRP has come up numerous times - after all this is just simple economics. Raise the price enough and the supply and demand curves will meet. Bye bye secondary market. Some whiskey producers have already done this. But is that the answer? Does anyone really want to pay three, four, five hundred dollars or more for a bottle of George T. Stagg the one year it turns out to be not so great? 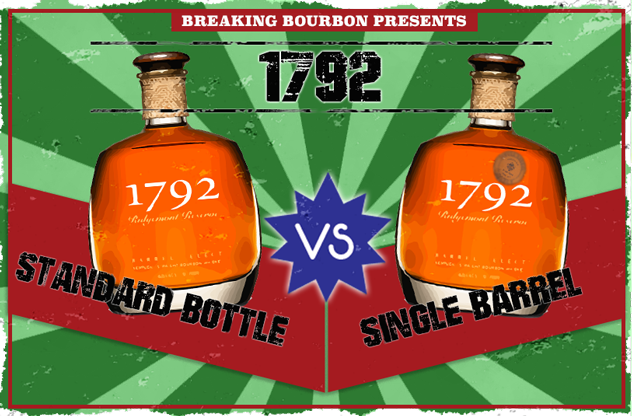 Do we really want bourbon producers to price the average consumer out of the game? What happens if (or when) the bourbon bubble bursts? The point of this article is not to try to answer these questions, but to have you answer them. There are plenty of comments, complaints, and ideas spread across social networks and other media, but I’ve yet to see a collection of opinions compiled and quantified putting the consumers’ views into perspective. Now is your chance to throw your opinion into the ring and see how this all lines up. 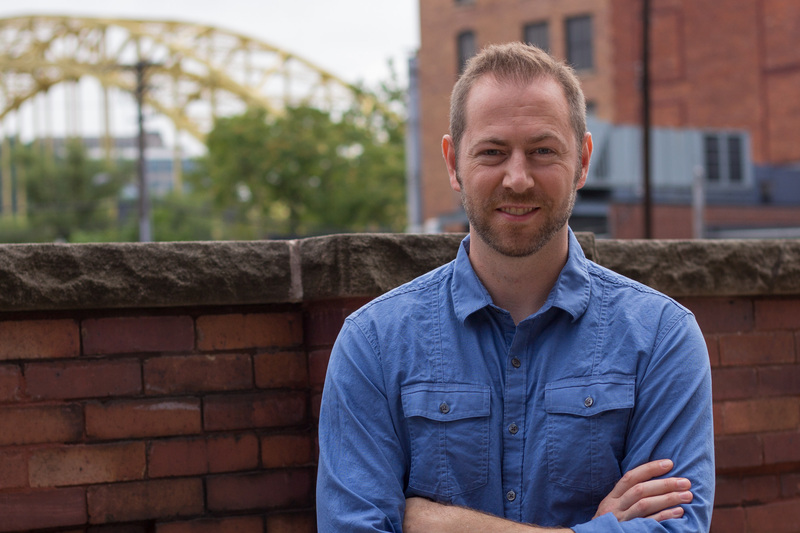 How Do Bourbon Producers Solve the Limited Release Problem?